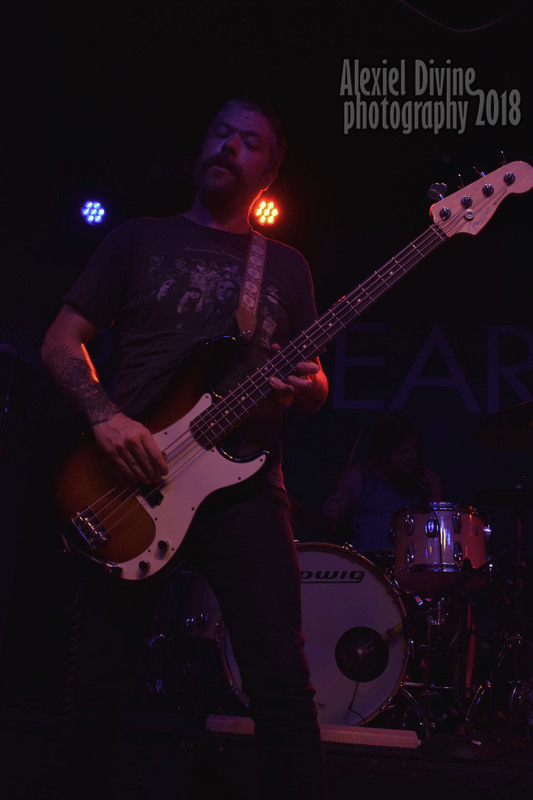 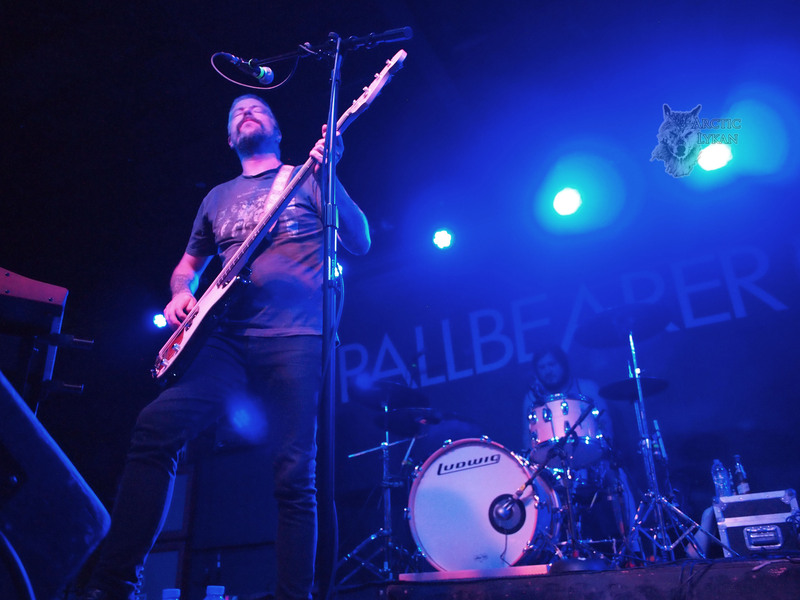 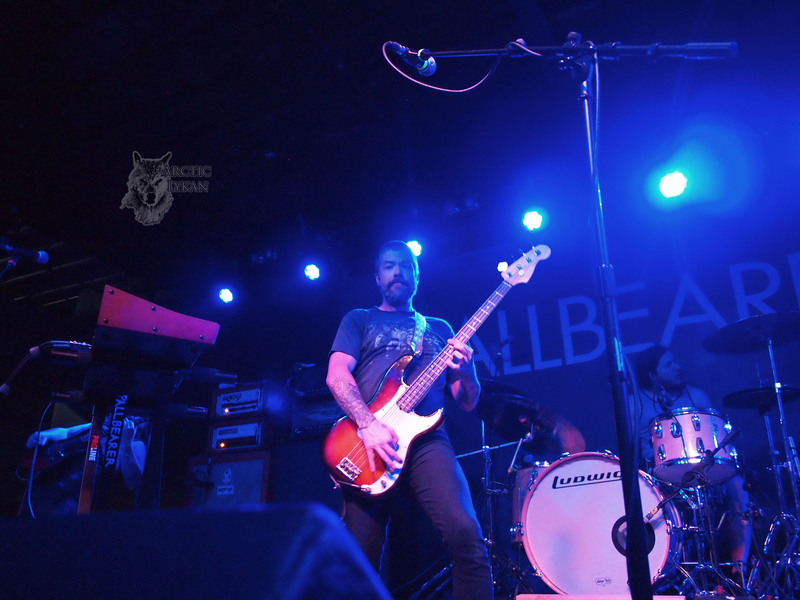 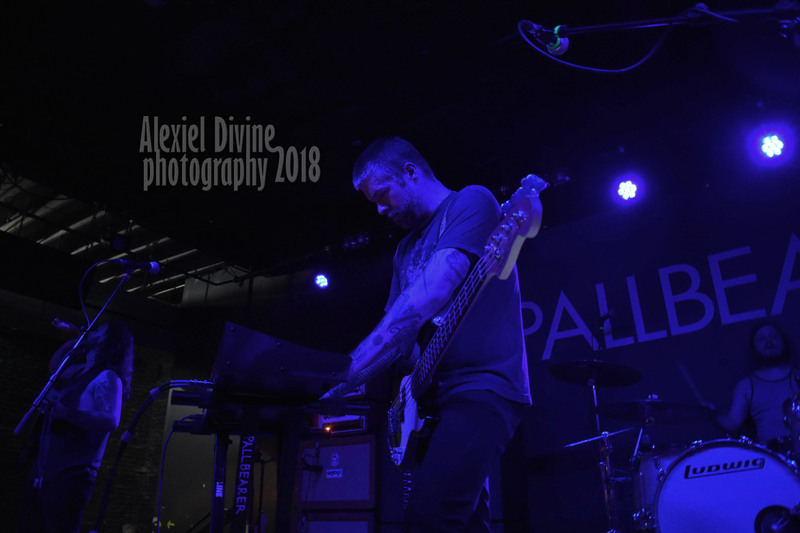 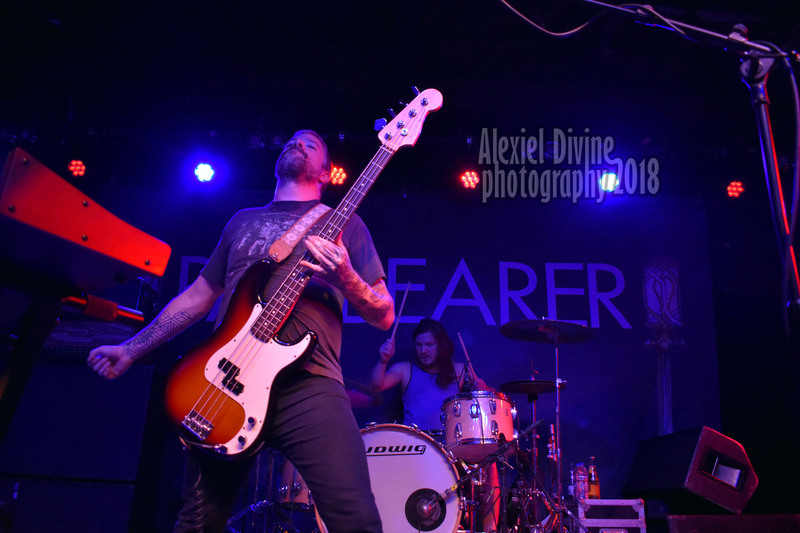 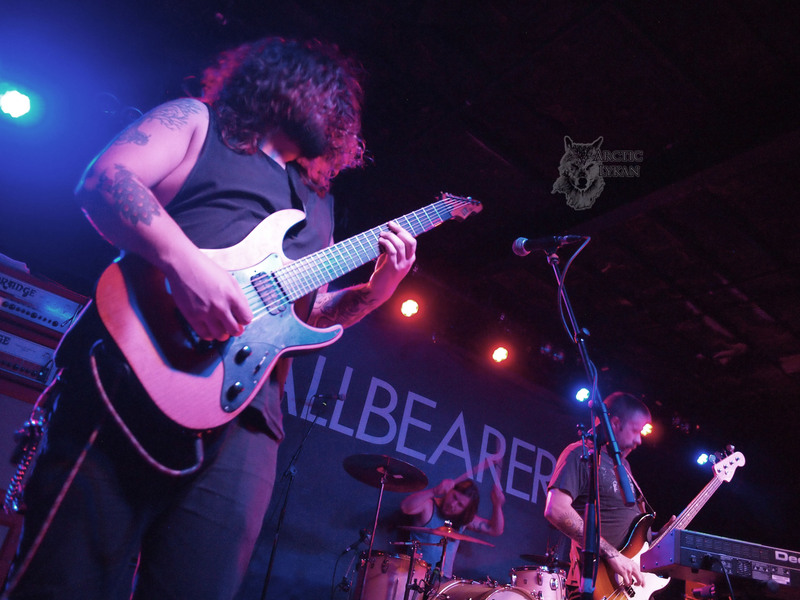 To celebrate the latest acclaimed release “Heartless”, available via Profound Lore Records, Arkansas progressive doom quartet Pallbearer are currently touring across North America. 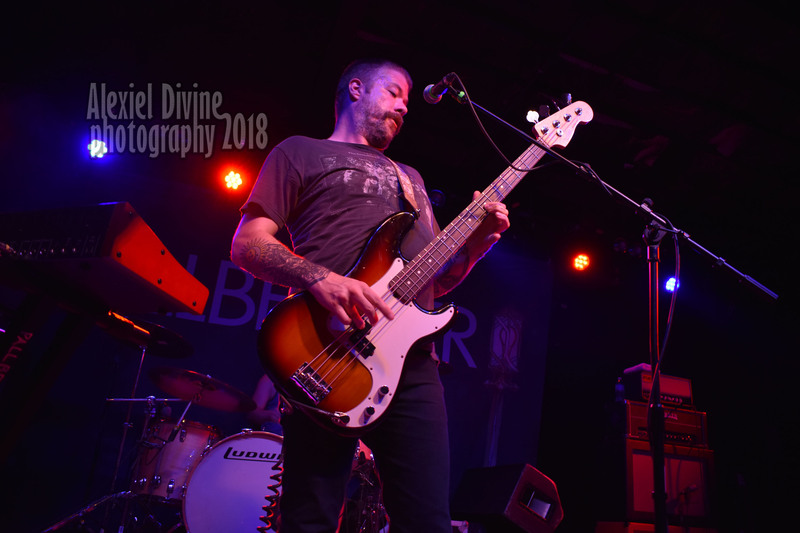 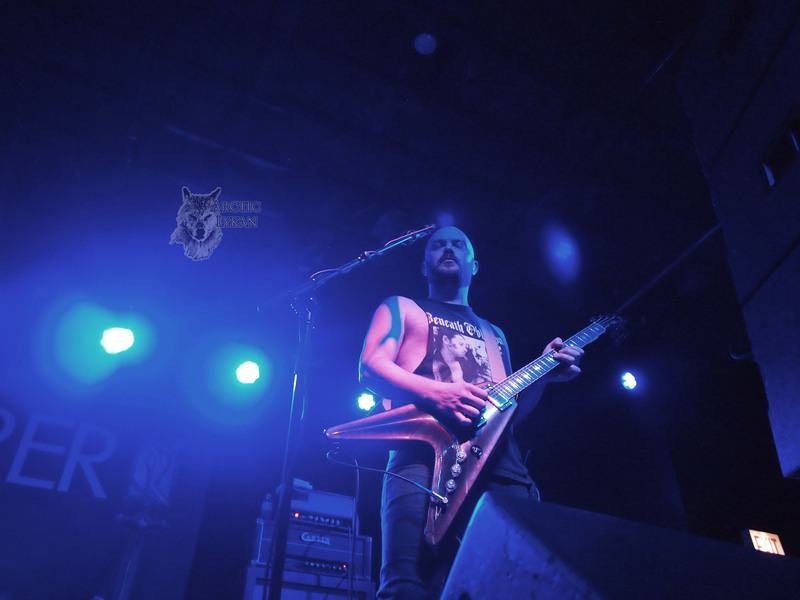 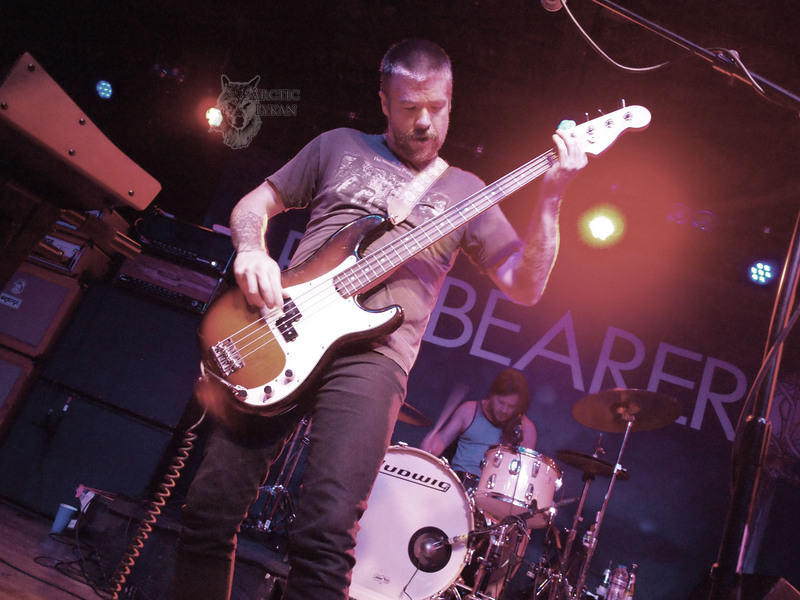 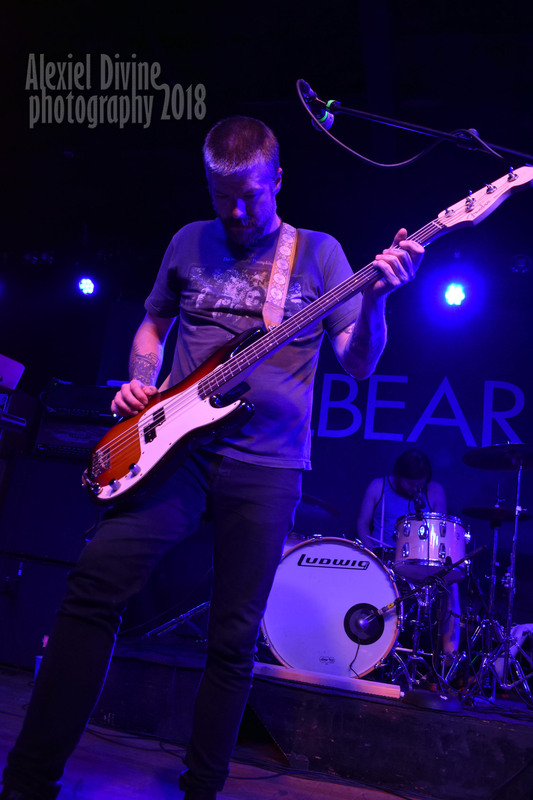 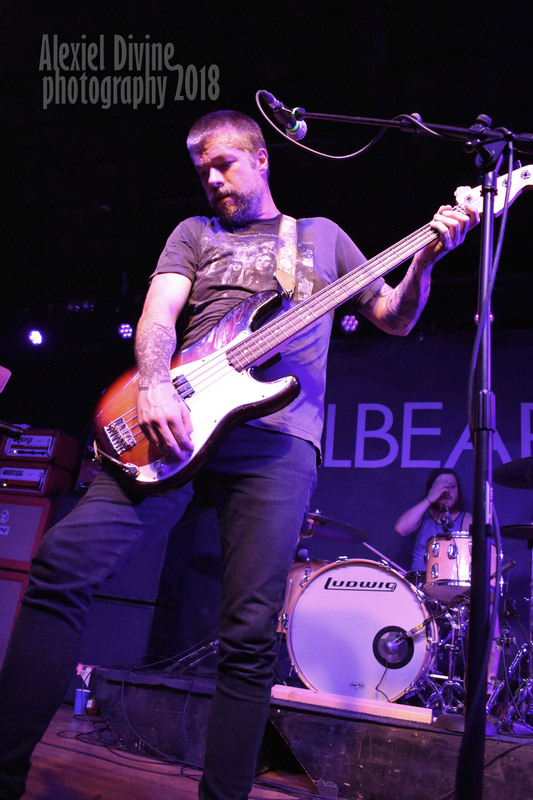 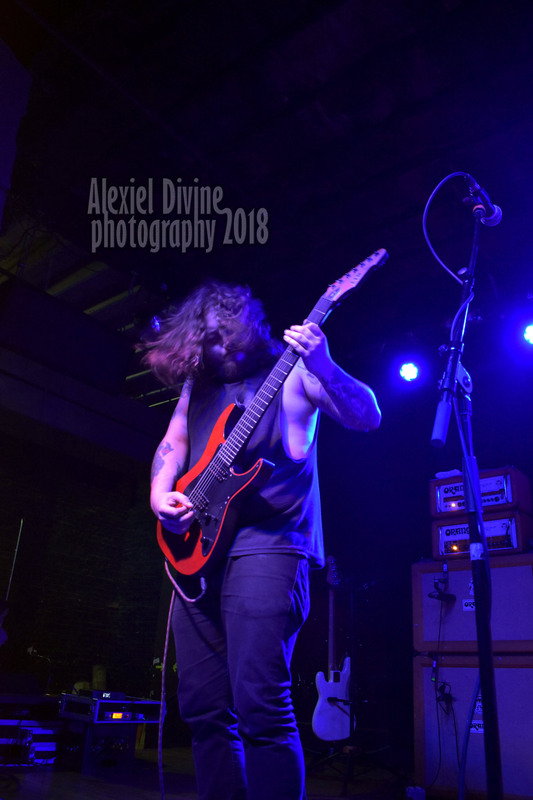 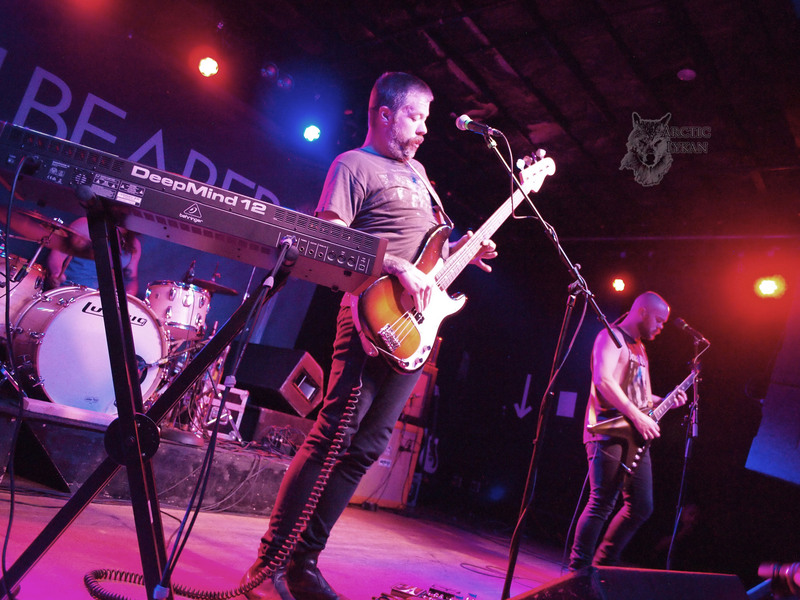 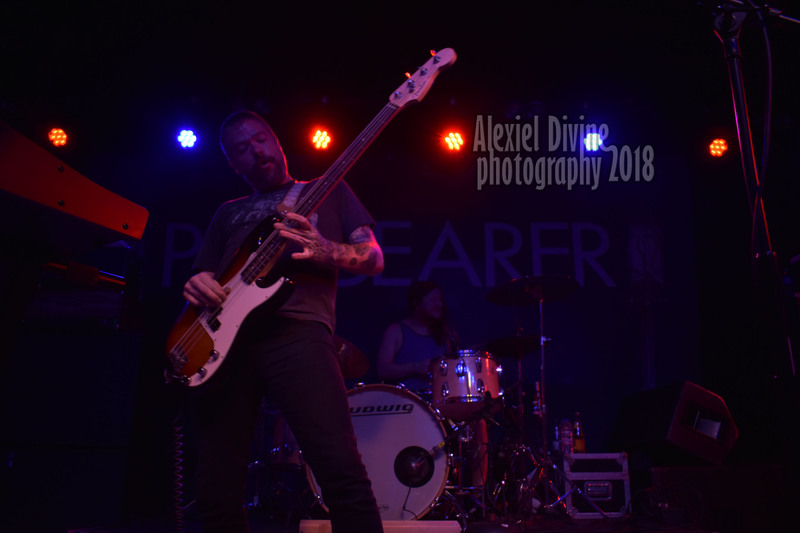 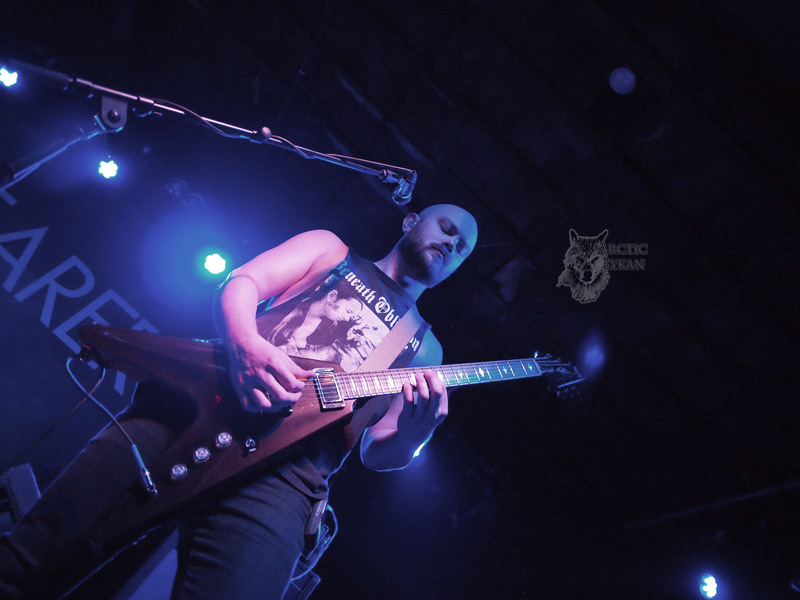 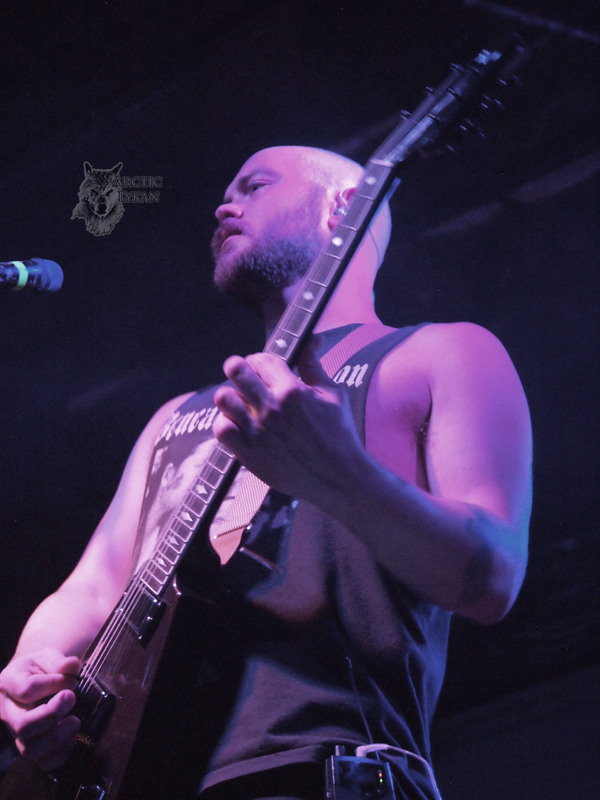 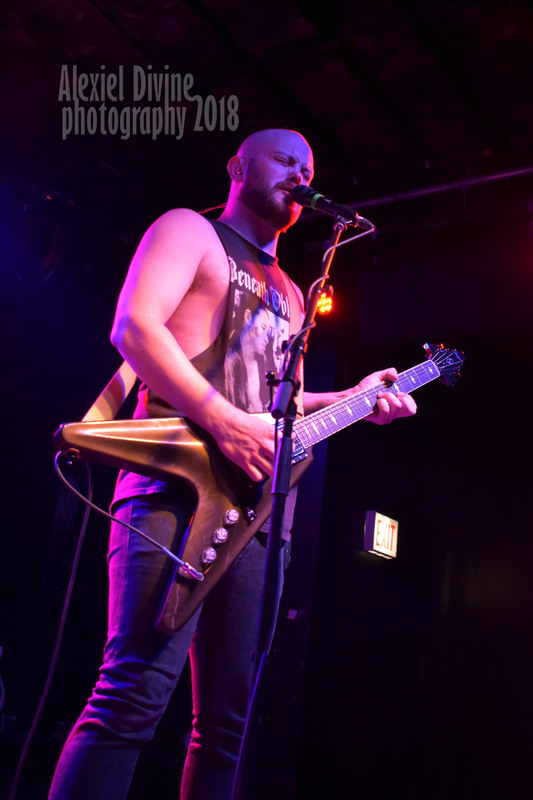 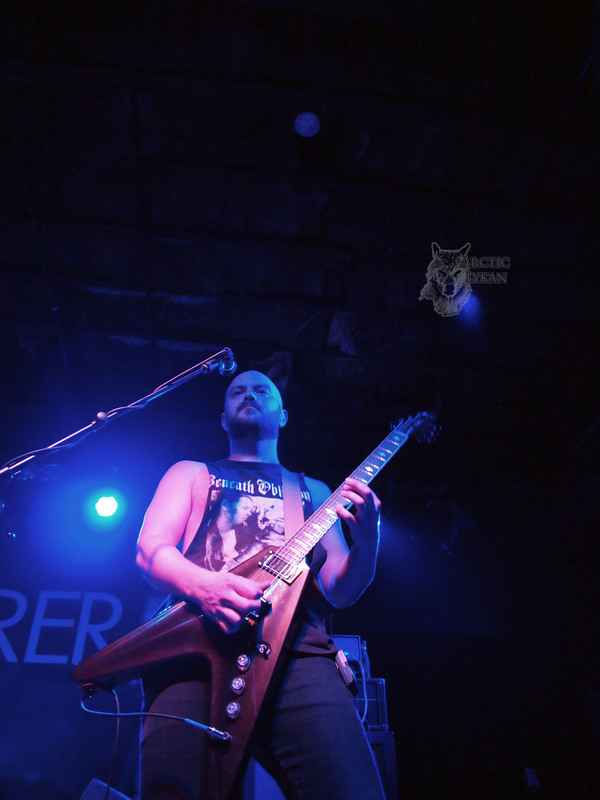 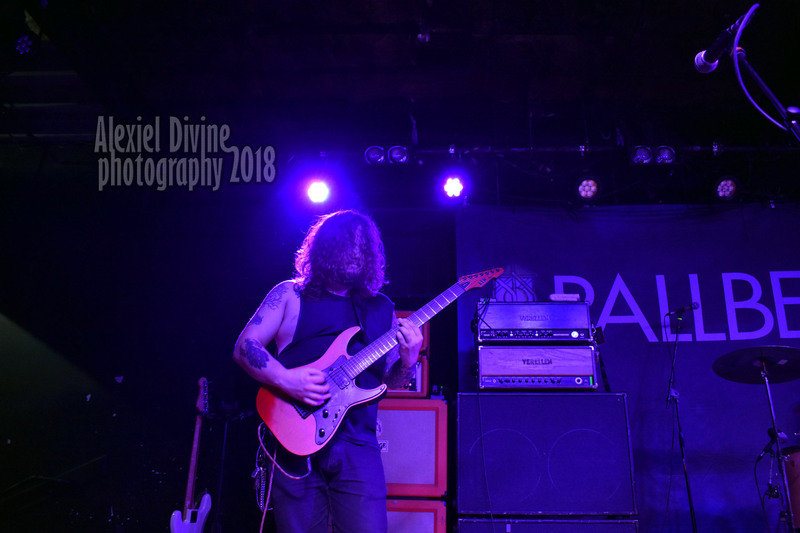 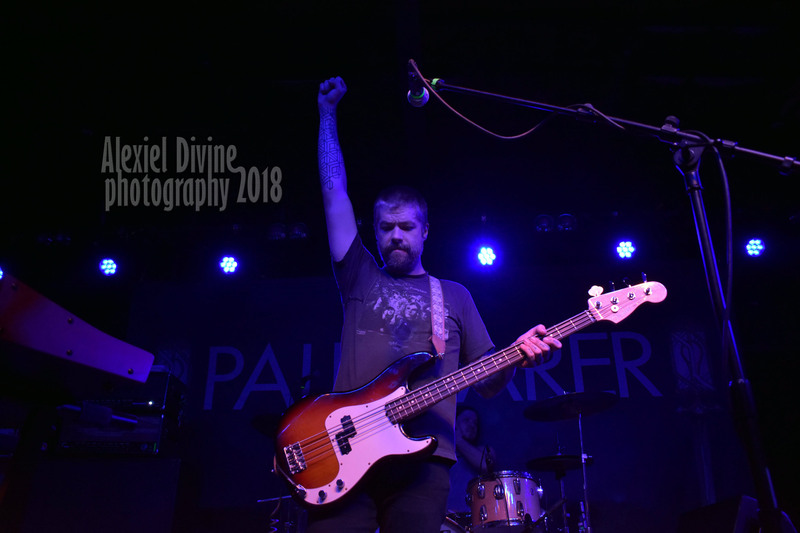 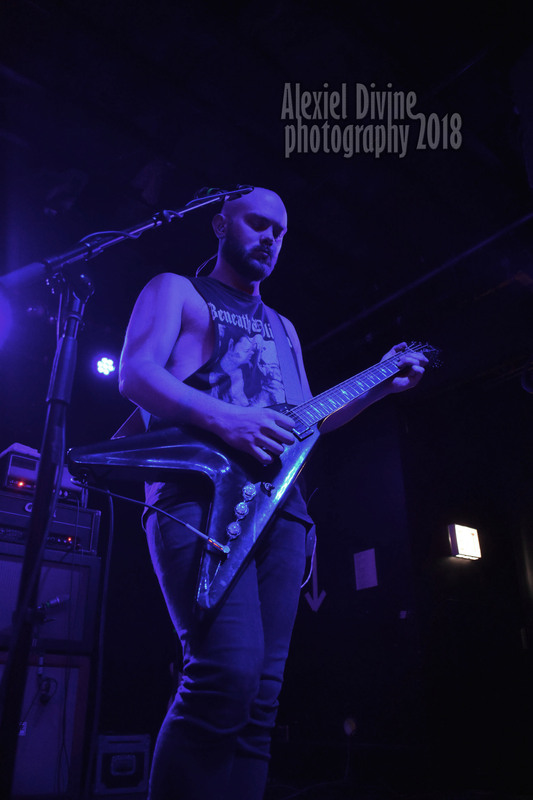 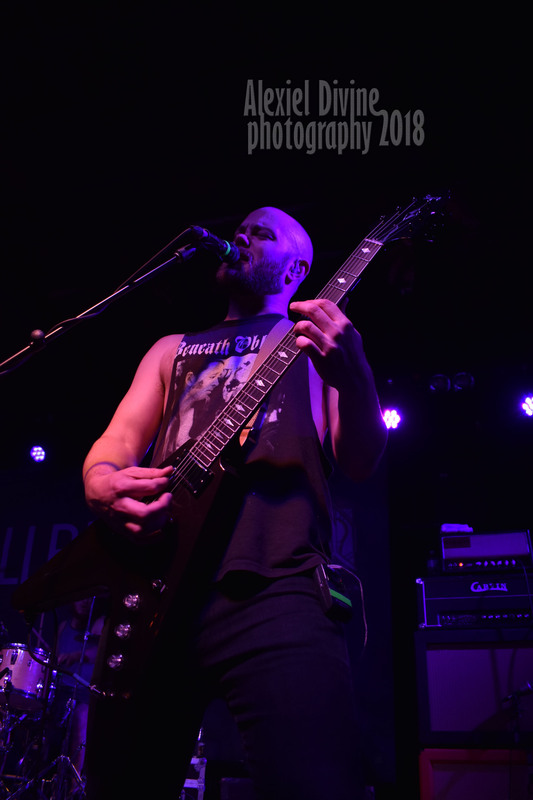 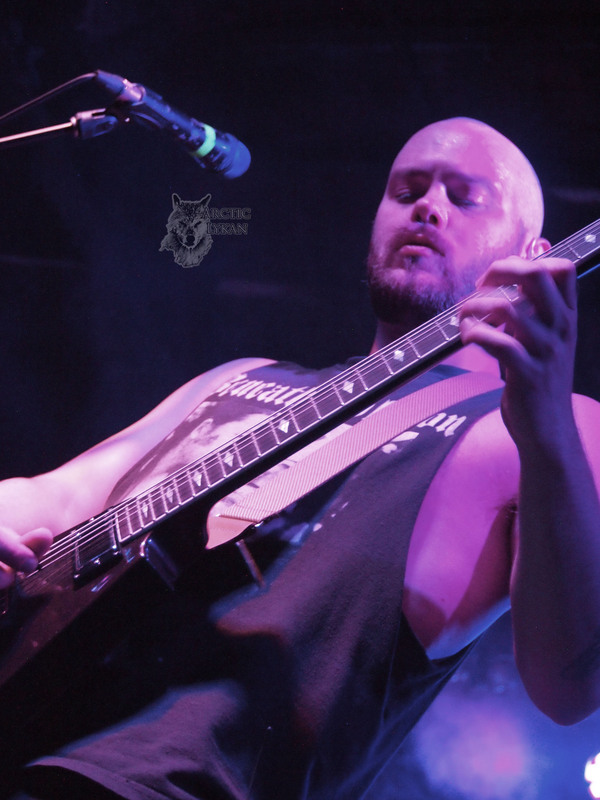 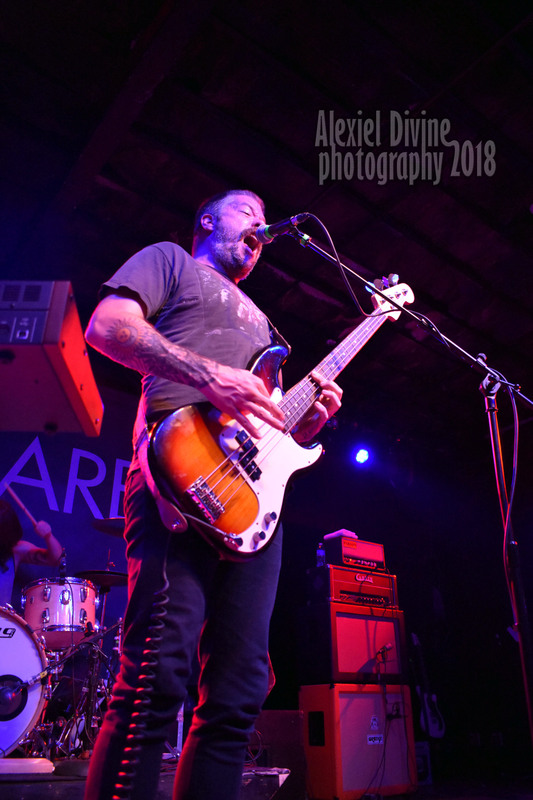 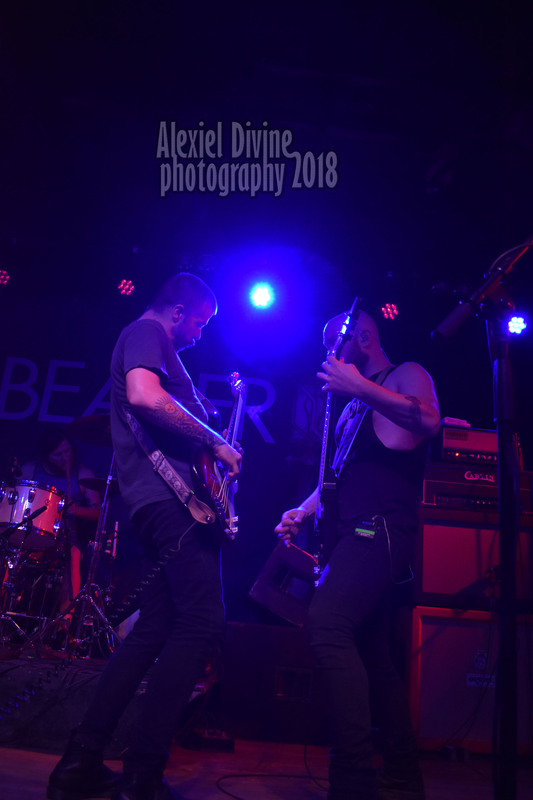 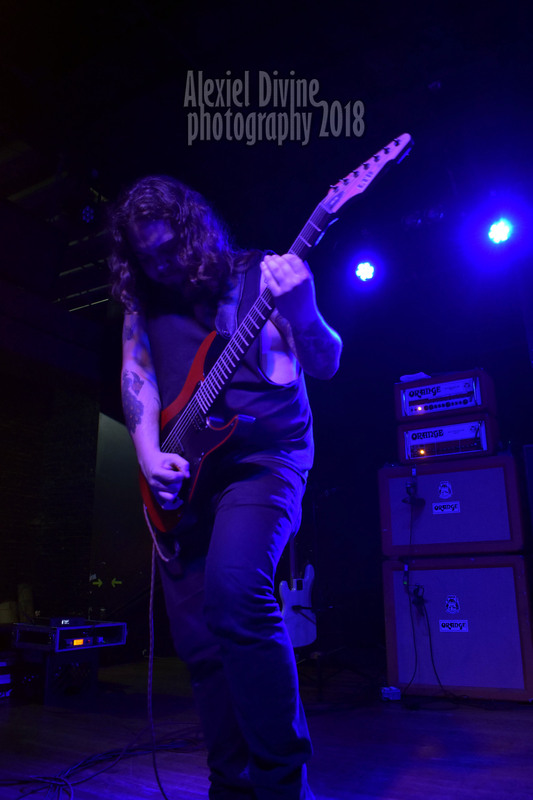 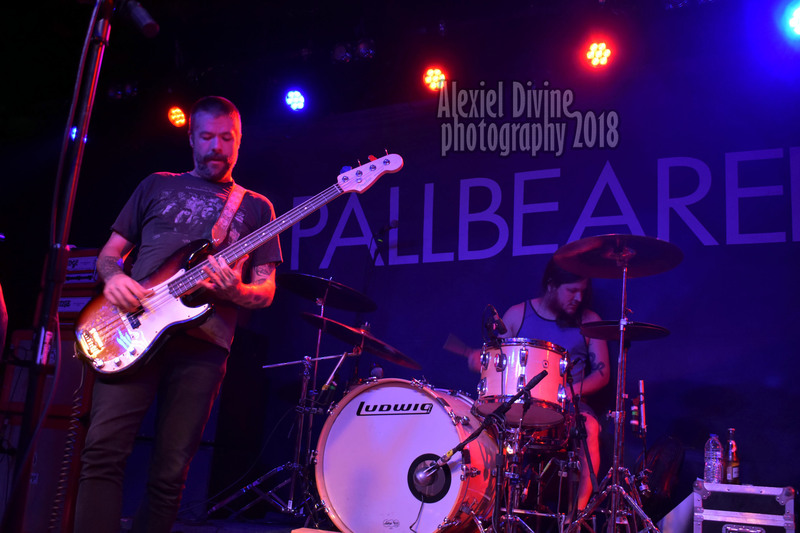 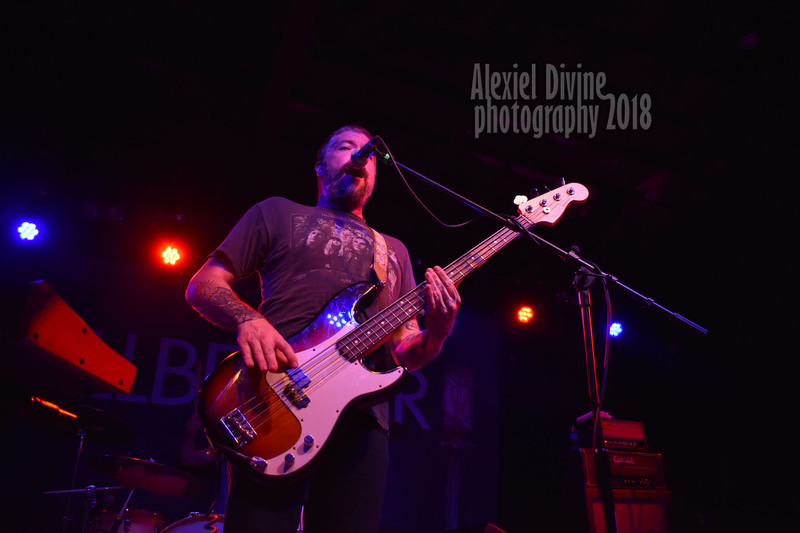 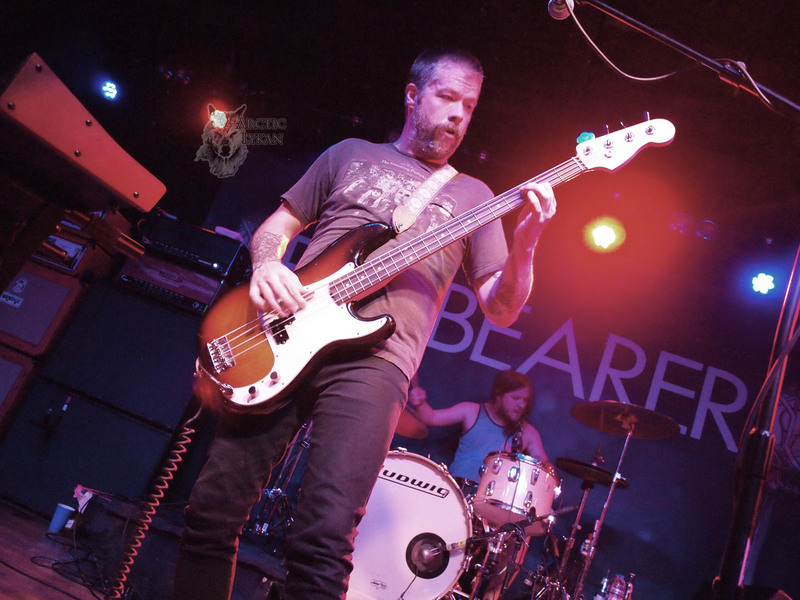 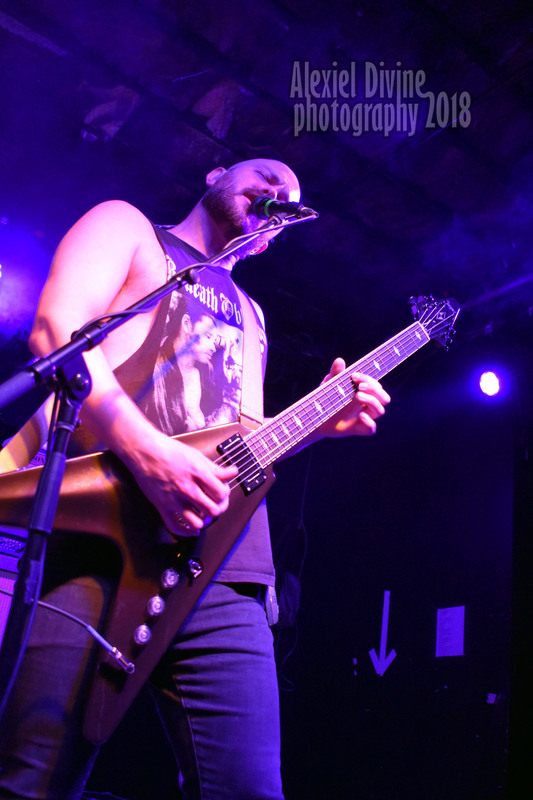 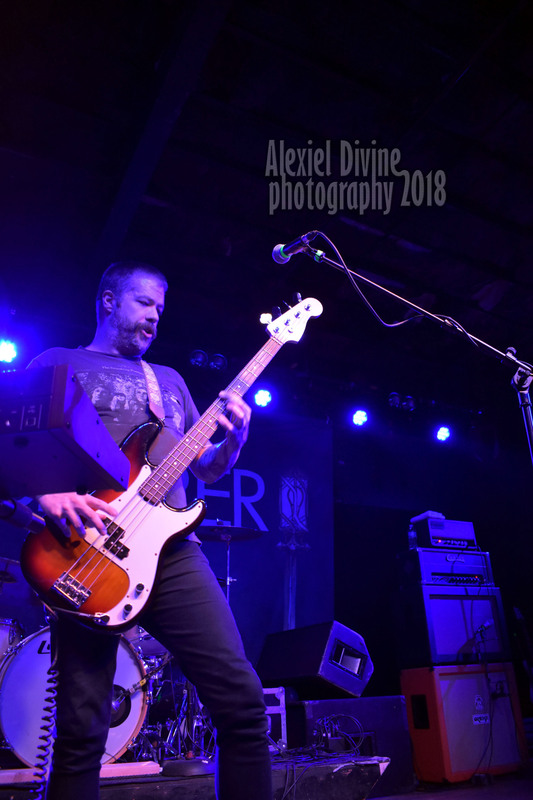 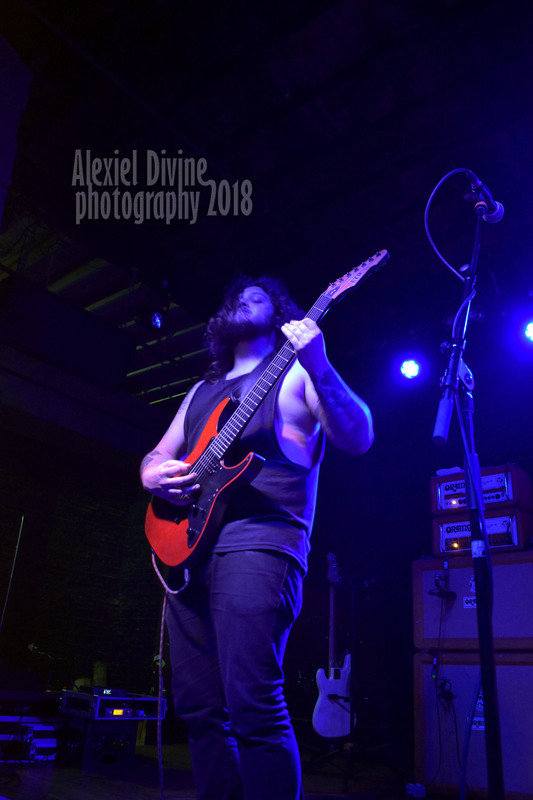 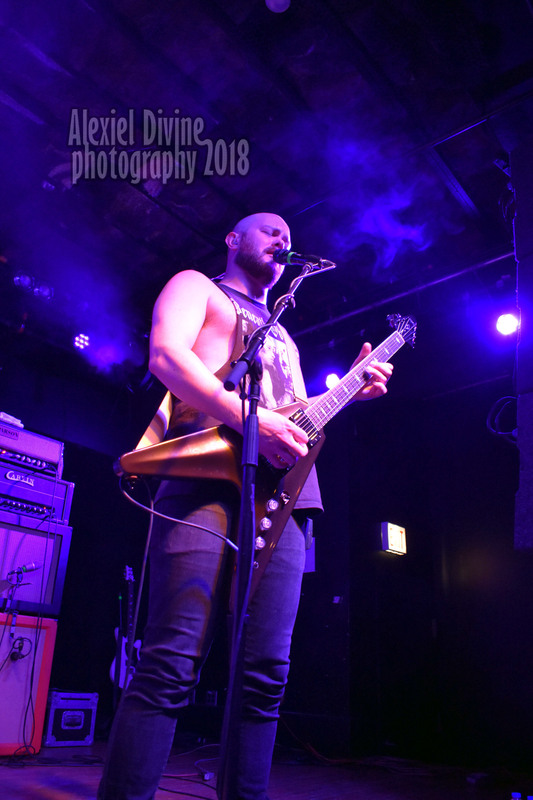 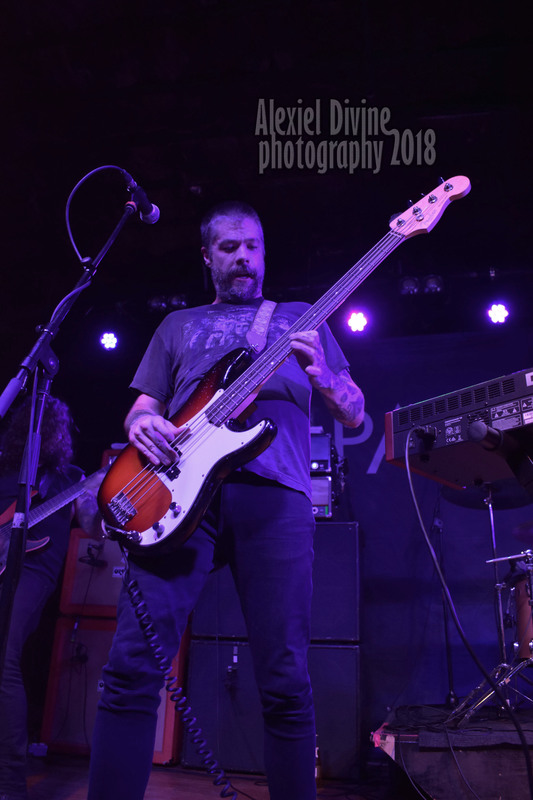 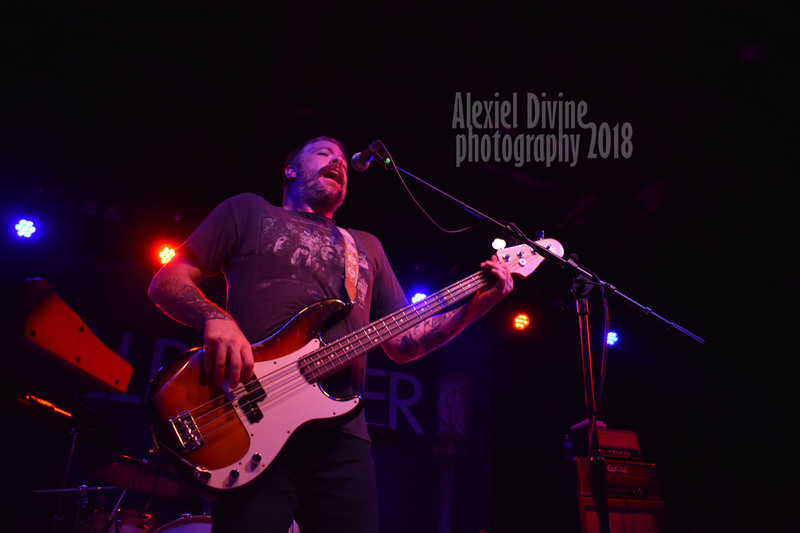 Pallbearer’s show at Bottom Lounge in Chicago proved that doom metal is still very much alive and their unique sonic blend has rightfully conquered so many fans in the last few years. 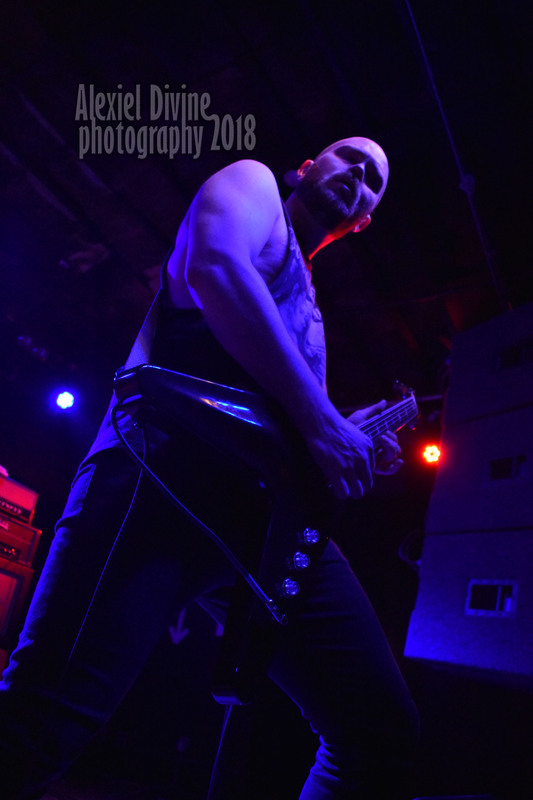 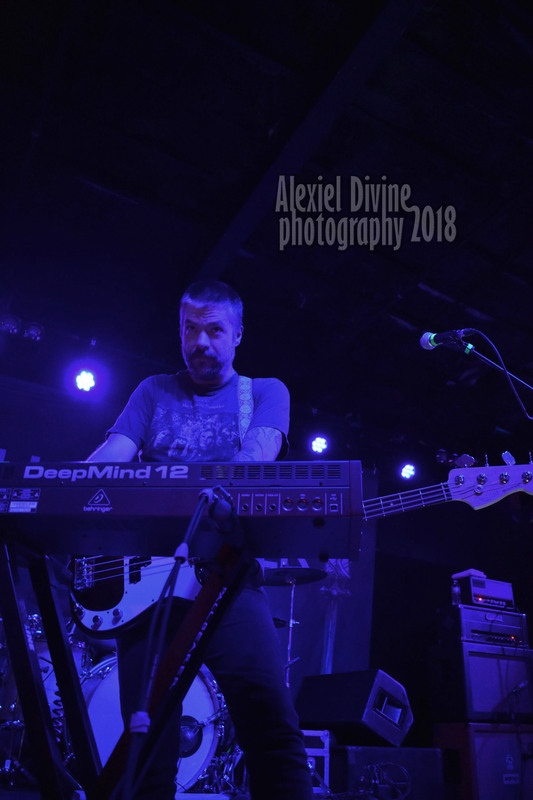 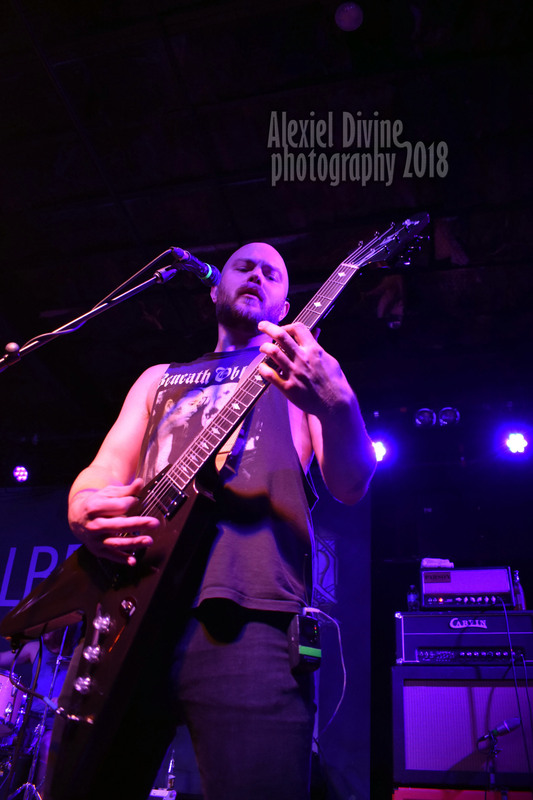 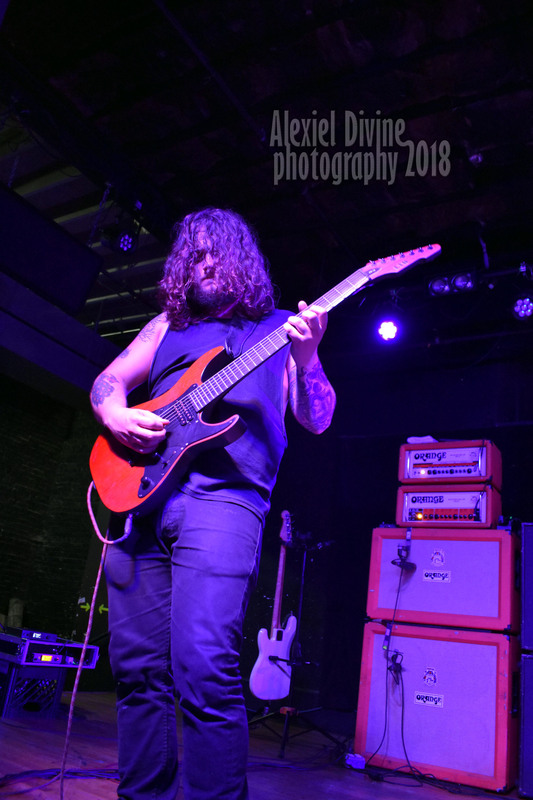 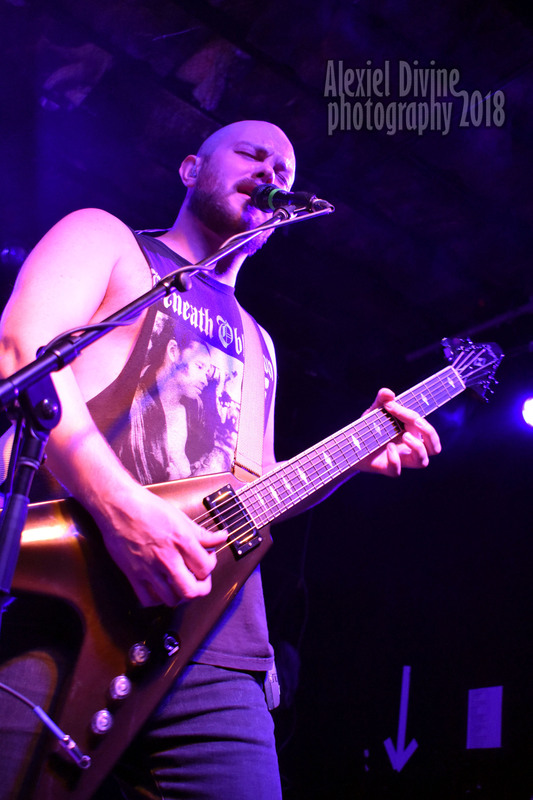 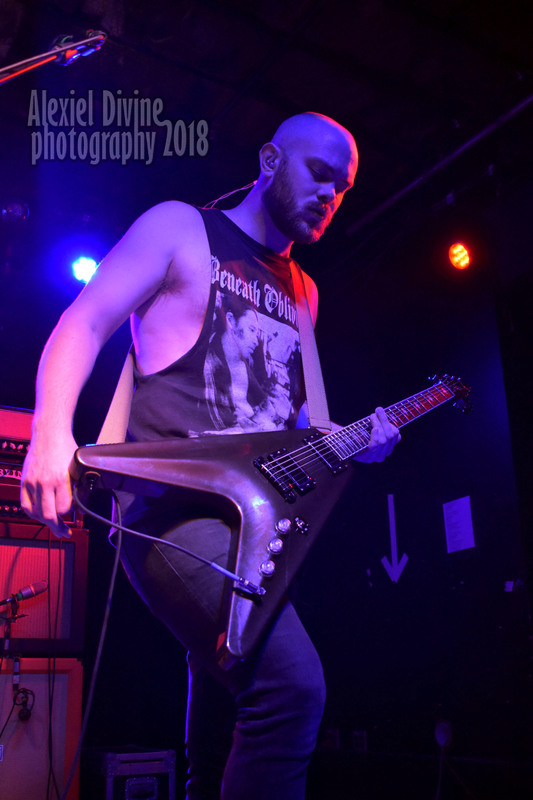 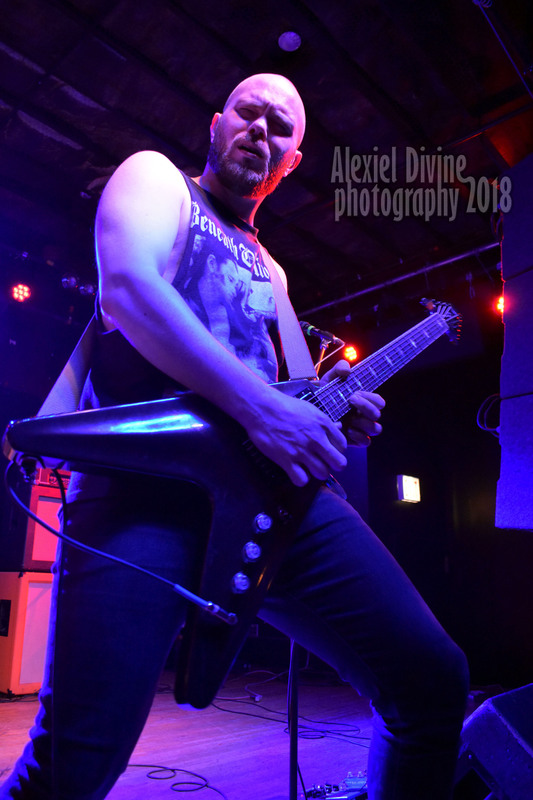 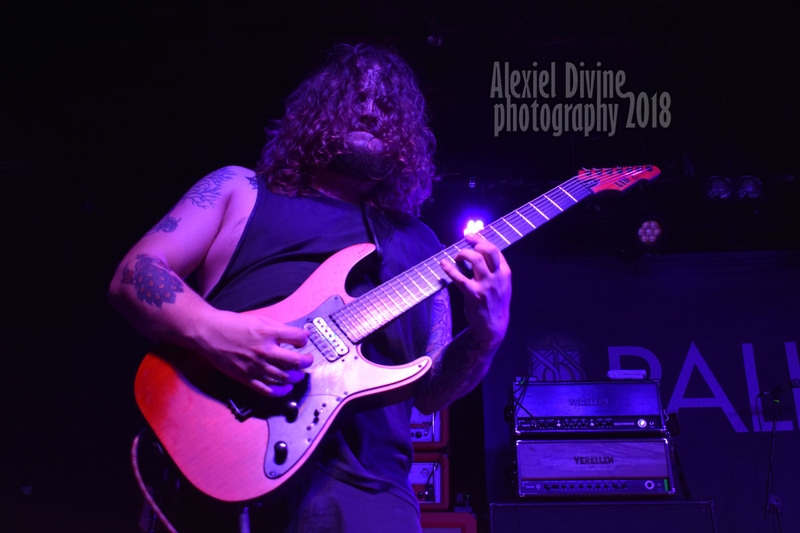 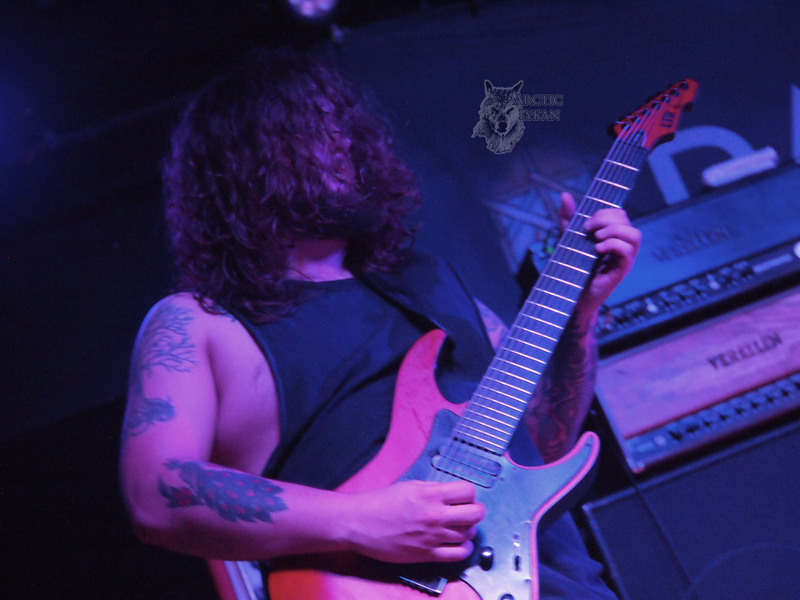 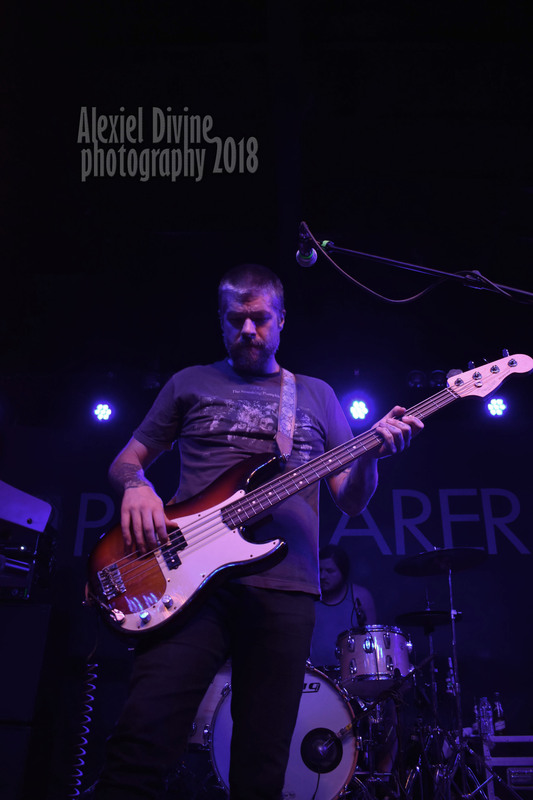 With an astonishing heavy sound, eclectic crushing grooves and genuinely passionate melodic moments, a hypnotizing darkness descended as Pallbearer performed the new powerful songs “Thorns”, “I Saw The End” and “Lie Of Survival” and revisited older favorite tracks such as “Watcher In The Dark”, “Foundations” and “The Legend”. 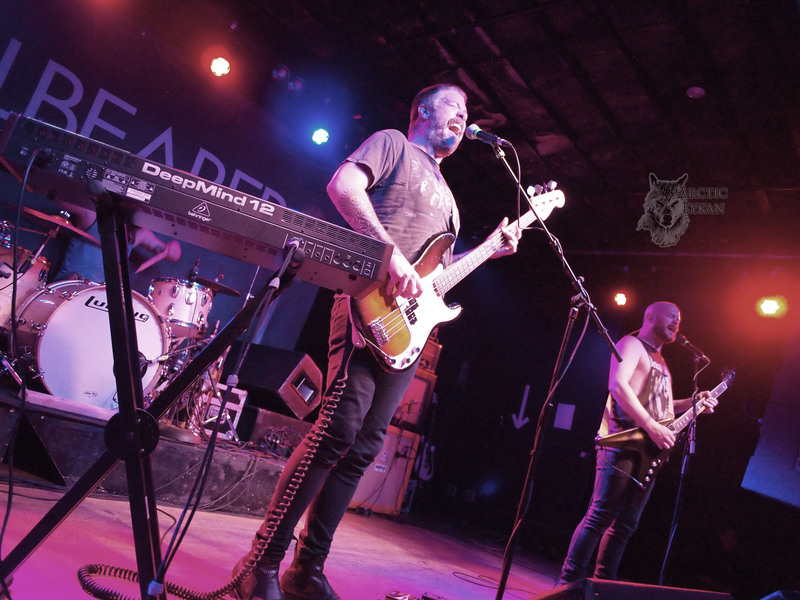 Don’t miss the opportunity to catch them live once more in North America before they start crafting the next album!